Fortunately, Midol and Advil aren’t the only home remedies for period cramps. We spoke to doctors about the most effective home remedies to stop cramps, from diet and exercise changes to cannabis, because we’re in this together. “Periods” and “cramps” are practically synonymous, but why do we get period cramps? Dr. Jolene Brighten — a functional medicine naturopathic doctor and the leading expert in hormonal birth control-related issues — told HelloGiggles that cramps are caused by the contraction of the uterus during your period. If you’ve ever wondered why your cramps are debilitating while your best friend’s are a mere inconvenience, Brighten said that certain hormone-like substances are often the culprit. “Women who have elevated levels of prostaglandins, hormone-like substances that cause your uterus to contract, typically have more severe cramps,” she explained. There are a number of home remedies for period pain. Everyone’s bodies respond differently, so don’t despair if the first treatment you try doesn’t have fantastic results — just try the next doctor-recommended treatment until you find the best home remedy for your period cramps. Dr. Sean McCaffrey of McCaffrey Health Clinic recommends using essential oils, such as lavender and peppermint, to alleviate pain and help with relaxation. “Lavender oil is great for relaxation and when used with ylang-ylang oil, it has a sedative effect,” McCaffrey told HelloGiggles. Several drops of peppermint oil on the abdominal area can help calm the spasms and reduce the pain of period cramps. McCaffrey also suggested trying various yoga poses to alleviate menstrual pain. You can relax your muscles using poses like Child’s Pose (pictured above), which can minimize the contractions that cause cramps. Child’s Pose is simple but effective: kneel down and sit on the back of your legs. Then lead forward and stretch your arms out in front of you. “By stretching the spine, your body becomes relaxed, which helps to minimize the contractions,” McCaffrey explained. Dr. Rachel Pauls, an OB/GYN and board-certified surgeon, said that heat application can help ease the discomfort of cramps. Pauls specifically suggests a “warmable” pillow, which is made of rice and cherry pits, and is typically the perfect size and weight for your lower abdomen. 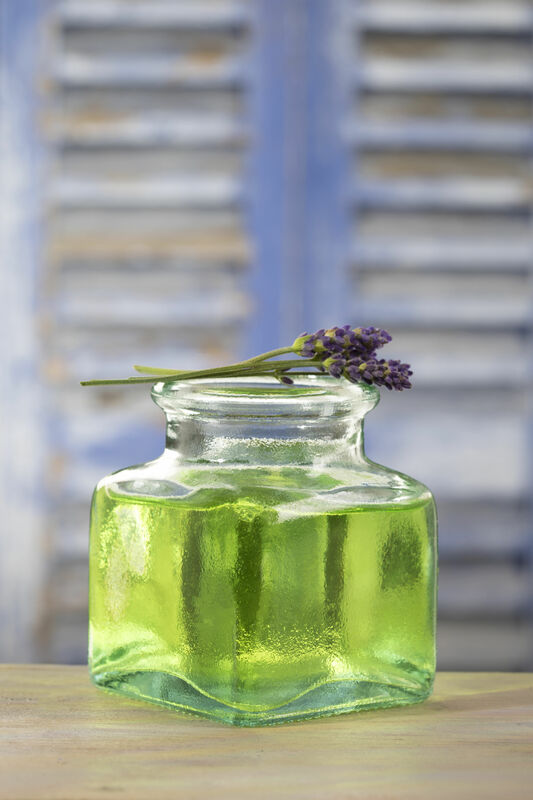 You can find them in soothing scents like lavender, depending on your taste. “Just place [the pillow] in the microwave and you have a great tool to soothe your cramps,” Pauls said. 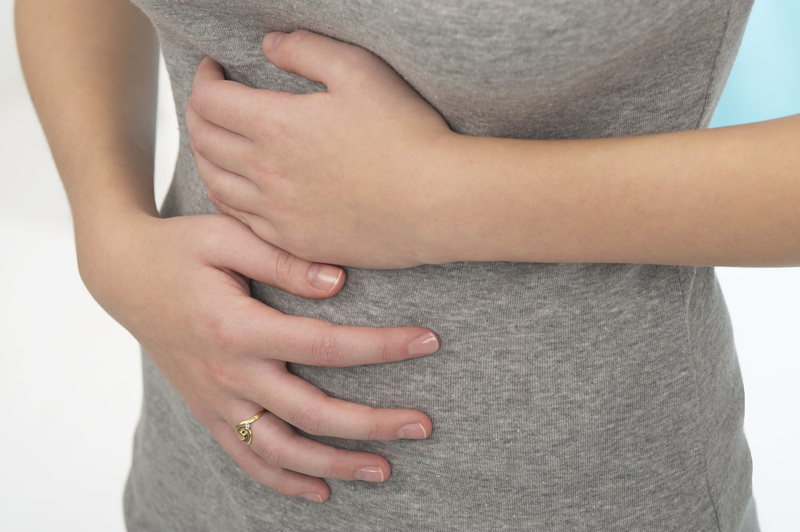 If your cramps are accompanied by gas and bloating, Pauls suggested incorporating the low-FODMAP diet into your routine during that time of the month. 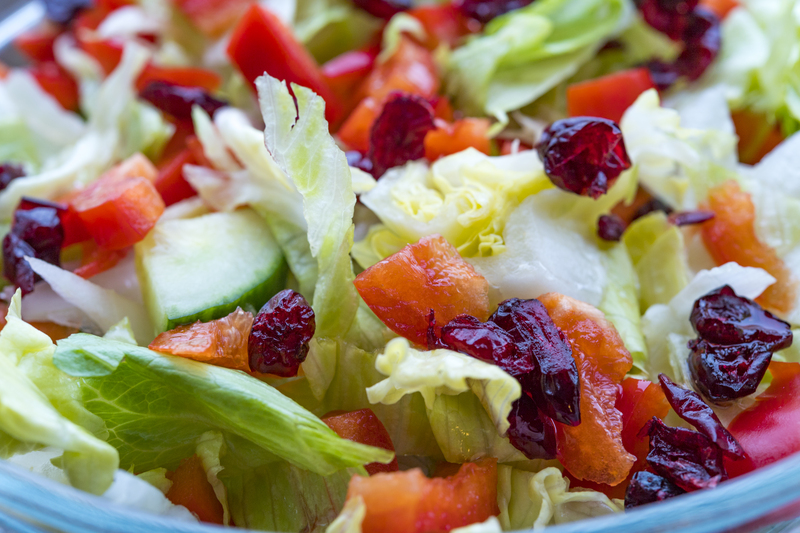 In short, FODMAPs are carbs that are difficult to digest — certain fruits, vegetables, legumes, grains — so staying away from these foods will reduce triggers for gas and bloating. Pauls’ Happy Gut Guide provides detailed information about which foods to eat and avoid during flare-ups. 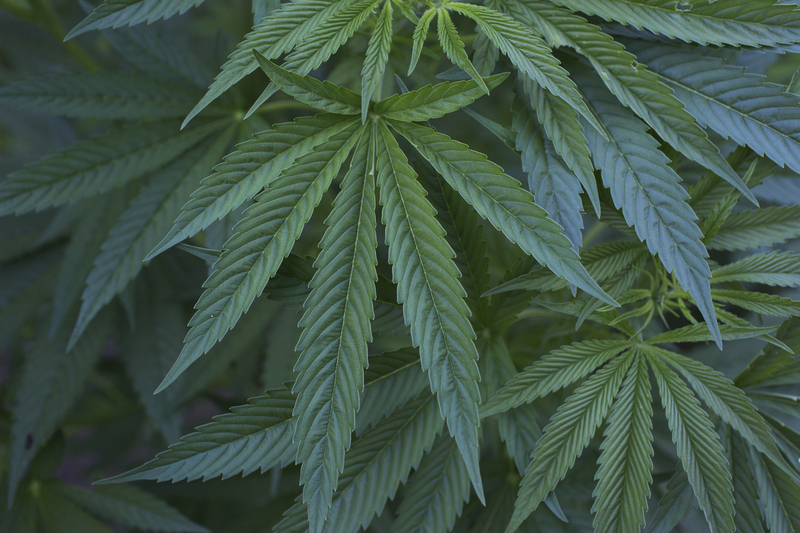 Constance Finley, founder of the medicinal cannabis company Constance Therapeutics, said that cannabis is particularly useful during your period because it alleviates pain in multiple areas of the body. “The general misery we all experience during menstruation is complex and varied across the body. Cannabis can act as a medicine that is broad-based, meeting multiple needs and comforting gently, without putting you into a comatose state,” Finley said. If you’re trying cannabis for the first time, Finley suggests starting with CBD rather than THC — it doesn’t have any psychoactive effects, and it can help with the feelings of anxiety and depression that sometimes accompany our periods. The most important thing to remember when using cannabis as a home remedy is to buy it from a reliable source. “Just like you might buy organic fruits and vegetables that go into your body from a known farmer at your farmers’ market, you always want to buy cannabis from a known producer,” Finley said. Don’t buy products from an online-only retailer, and always ask where and how the cannabis was grown. She also suggested getting CBD from growers who follow organic soil health practices and identify the origin of their CBD. 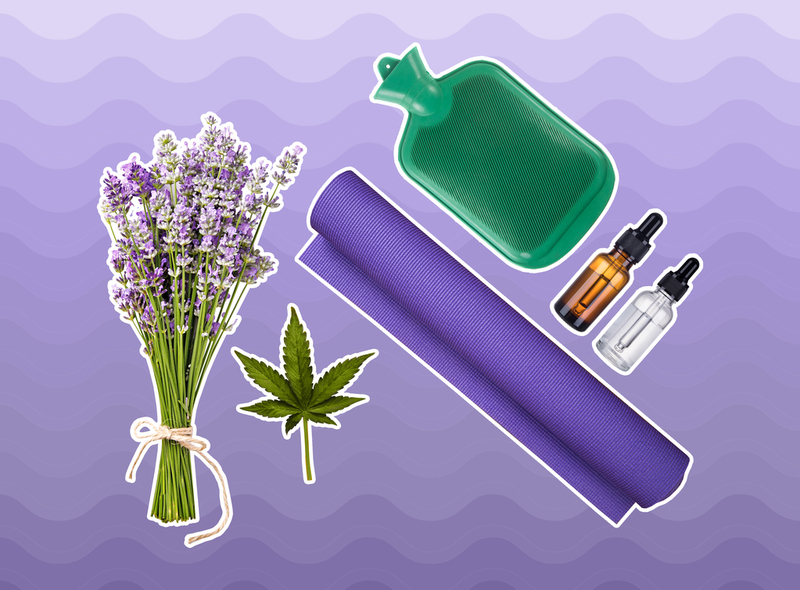 Now grab your heating pad and breathe in the calming scent of lavender. We’re going to get through this — like we said, together.